SHOW DESCRIPTION: It is a show that combines the fun and excitement of game shows, the comedy and drama of talk shows, and the exuberance of musicals. 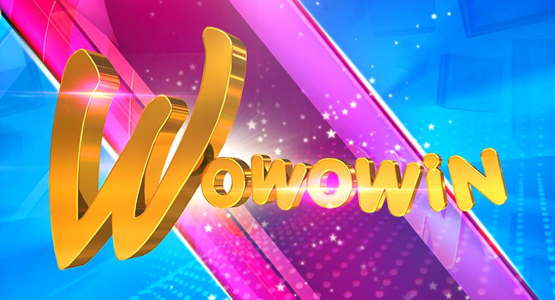 Hosted by Willie Revillame, Wowowin will surely be filled with laughter one minute and tears of joys the next. Everyone is welcome to play! The new games are designed to be enjoyed by everybody- guys, girls, college graduates, out-of-school youths, kids, seniors, probinsyanos, and even foreigners.